Employ a transdisciplinary approach to meet the challenge of incorporating the various voices which have something to say about Salvia divinorum, from shamanic healers to scientists. Immerse ourselves in the Mazatec world of ritual to learn more about the ceremonial use of this entheogen. Provide new insights into understanding human consciousness. Encourage further scientific research into this psychopharmacological enigma and its extraordinary effect on the brain. Explore and promote Salvia divinorum’s therapeutic potential and the radical alternatives it offers for healing, from psychiatric disorders to addiction. Offer new arguments in the debate on prohibition to help prevent Salvia divinorum’s criminalization in Mexico and around the world. On the brink of extinction in its natural habitat, and facing criminalization by the Mexican government, Salvia divinorum is the most potent entheogenic* plant found in nature. 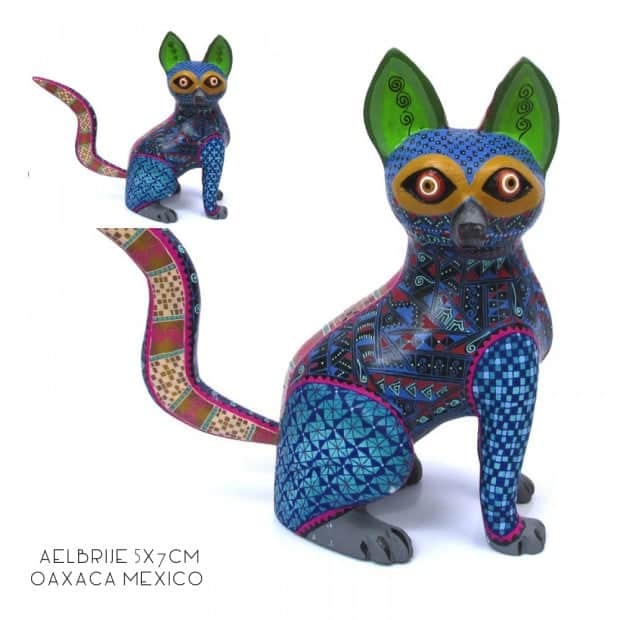 Growing naturally only in the remote Sierra Mazateca in Mexico, where it is commonly known as Xka pastora, it has been used in rituals by Mazatec shamans for centuries to induce profound visionary states of consciousness. 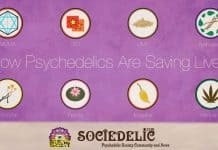 The recent renaissance in the serious study of psychedelics and their therapeutic possibilities has mainly focused on other entheogens such as psilocybin mushrooms, ayahuasca, and peyote. 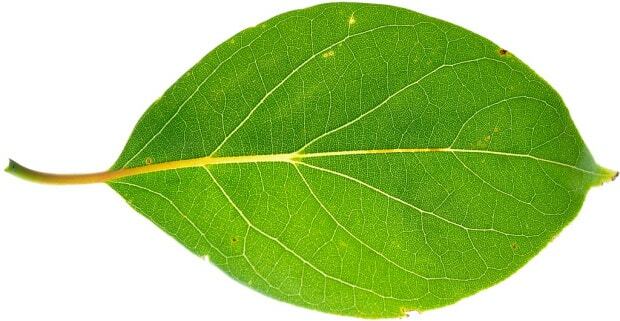 Salvia divinorum, widely considered the most potent of these psychotropic substances, has long been overlooked. The properties of this psychoactive plant have recently come to the attention of the international scientific community. Research into the plant’s active ingredient, Salvinorin A, has revealed the uniqueness of this molecule. It induces profound alterations in consciousness in very small doses, and operates on completely different pathways than other naturally occurring psychotropic molecules. It exclusively and very selectively activates the kappa-opoid receptors in the brain which leads to very distinctive experiences. This is opening up very promising avenues of investigation into the study of consciousness, neuroscience, and psychopharmacology. This also has exciting applications for treating addiction, depression, degenerative diseases, and other psychiatric disorders. We are a team of filmmakers and anthropologists from the UK, Mexico and Peru. Our campaign involves funding an ethnographic documentary about Salvia divinorum and the people whose lives are being transformed by it. To make this a reality we are asking for your help at indiegogo because we want to make an independent documentary which will tell the story of this wonderful plant before it is unjustly criminalized by the Mexican government. Check out some of our perks for donating to the campaign! As well as being used in the Sierra as a remedy for several common diseases, Salvia divinorum plays an important role in Mazatec ritual life. 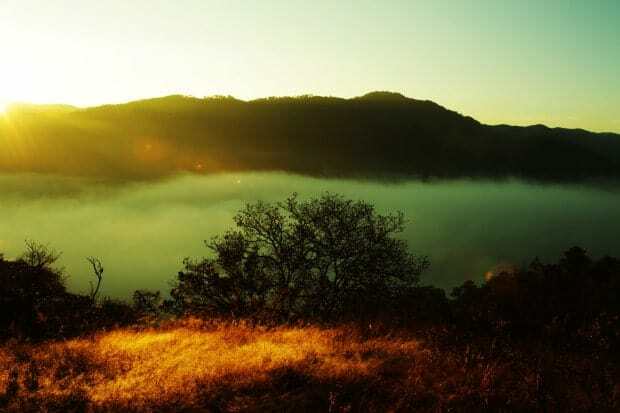 Xka Pastora leaves are taken during the night and under the guidance of “He/she who knows” to reach a state of trance where the initiated may glimpse the causes of his illness. The patient is sometimes cured at the end of this deep spiritual introspection. For the modern world, heavily medicated by an unscrupulous pharmaceutical industry, these types of transcendental experiences can offer all of us radical and exciting alternatives to healing. This potential is now steadily being corroborated by a number of scientific breakthroughs in fields such as psychiatry, neuroscience, and psychopharmacology. 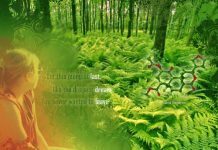 The study of Salvinorin A and the psychopharmacology of Salvia divinorum promises to enrich a wide range of research, from the creation of new drugs to the understanding of shamanic trance and the consciousness-body enigma. This documentary is promoting encounters where these very different approaches to medicine, from indigenous traditional practices to the latest scientific innovations, can share a dialogue and be mutually understood. We believe that Salvia divinorum has the potential to revolutionize our conventional understanding of illness, and greatly enrich the practice of modern medicine. Salvia divinorum can not only help us broaden our conception of what lies behind illness but can also help us to reorientate ourselves in the world. This ancient remedy allows us to transcend ourselves and return with radical new perspectives. 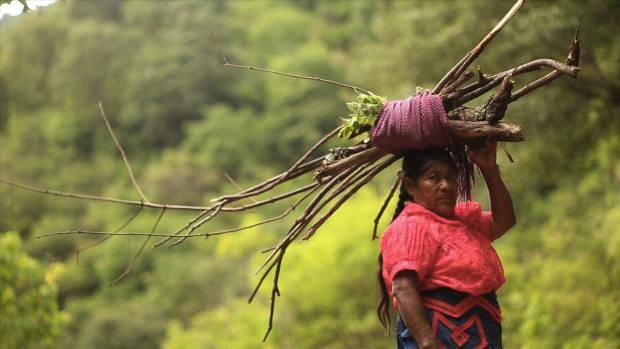 At a time of global ecological depredation, these different approaches to reality embodied in cultures like the Mazatec are today more important than ever. We are making this documentary to promote this diversity and help people embrace different ways of healing and being in the world. The recreational use of Salvia divinorum has turned it into the infamous “youtube drug” of today. This has been exploited by the mainstream media in their efforts to demonize it. This campaign of misinformation is serving the aims of the Mexican government and multinationals who are pushing for the plant’s criminalization. Salvia divinorum is merely one of hundreds of other plants in Mexico, and around the world, which are falling victim to commercialization and the hysteria of prohibition. We want to raise awareness of Salvia divinorum to combat this stigmatization before it is too late. Far from a malign influence, the far-reaching implications of this plant for both individuals and for society as a whole, are enormously positive. This documentary is part of a wider project which we embarked on in 2013 which involved carrying out ethnographic fieldwork throughout the Oaxaca region. We have been lucky enough to have met many people who have taken us into their trust and shared their abundant knowledge of hundreds of medicinal plants and healing practices. During this time we had several intriguing encounters with people who had had experiences with Salvia divinorum and we realized that there is so much more to uncover about this mysterious plant. Carry out ethnographic fieldwork in Mazatec communities and document the experiences of patients and healers involved in traditional Mazatec healing ceremonies. Join the Mazatec priestesses Inés and Yolanda in Tenango, Oaxaca. This invaluable encounter would involve joining them in the cloud forests to collect the plant’s sacred leaves in its natural habitat. 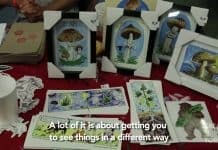 Join Alfonso Martínez, a naturopathic specialist in Atlixco, Mexico, as he treats patients suffering from depression and epilepsy using Salvia divinorum. Meet leaders in scientific research into Salvinorin A and psychedelic therapy at Yale and Harvard, USA. 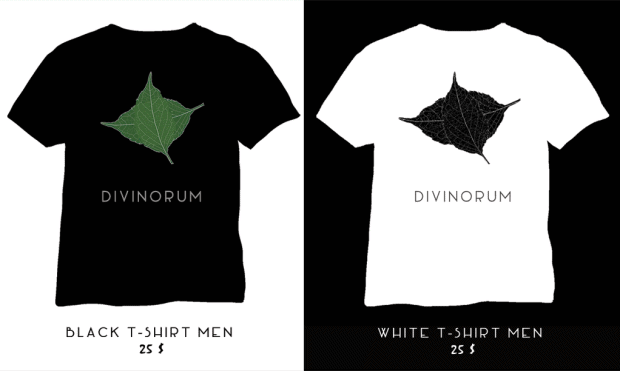 Follow a patient on a course of therapy with Salvia divinorum. Based in Mexico City, we share a background in visual anthropology, having studied a masters degree together in Barcelona. We are also lucky enough to have each had many different experiences of ethnographic fieldwork in indigenous communities throughout Latin America. These experiences have inspired in each of us a deep appreciation of powerful plants and holistic healing practices, and have collectively equipped us with the skills needed to complete a project of this sort. As anthropologists we are constantly rejuvenated by the revelation that the world in which we live, our mode of reality, is but one of many. 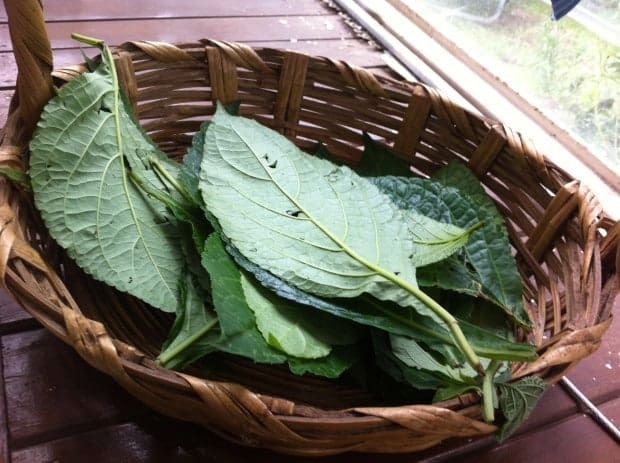 We believe that Salvia divinorum and the indigenous practices surrounding it represent different ways of healing and being in the world which could greatly enrich the societies in which we live. This documentary is the fruit of several years of ethnographic fieldwork in a number of villages along the Sierra Mazateca. As we have got to know these communities, our motivation to support their struggle to defend the traditional practices has grown. This project is our contribution to help bring awareness to their cause, and the recognition this plant deserves. Nicholas Spiers: Born in the UK. He studied social and visual anthropology and has carried out fieldwork in Brazil, Argentina, and Mexico. He has written for several publications on indigenous rights and transcultural cinema. He is currently living in Mexico City where he teaches and makes documentaries. Roberto López Mélinchon: Born in Peru. Studied social psychology in Lima and visual anthropology in Barcelona. He has experience in social and transcultural research as well as in documentary and photo production. He has worked in Istanbul, India, Barcelona, Cuzco and Mexico as a researcher and documentalist. His latest work has focused on traditional medicine and medicinal plants. Litay Ortega: Born in Mexico. She studied cinematography, social anthropology and visual anthropology. In 2011 she founded Tlazocamati, a collective of ethnographic cinema which addresses traditional medicine, music, and everyday life. Today she combines working as a professional editor with the production of independent documentaries. We believe in this documentary and will make it no matter what. 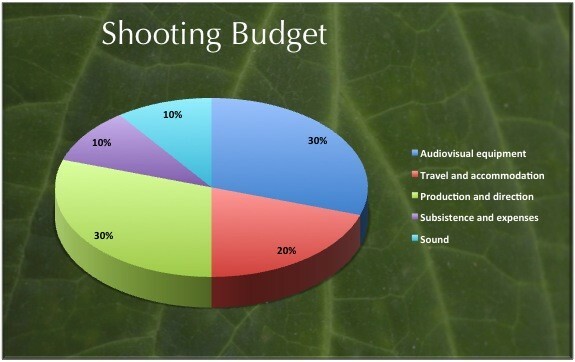 If we don´t receive the full total (30,000$) your contributions will still go towards making Divinorum. We are immensely grateful for all the support you can offer us. If you can’t contribute you can still help by sharing our indiegogo page on your social media and with people you think might be interested. You can also get talking about this issue with people you know, and learn more about traditional healing practices and natural medicine. Follow us on facebook and twitter to keep up to date with our progress! Previous articleAre psychedelics useful in the practice of Buddhism?